Neil Degrasse Tyson 사랑 Card. 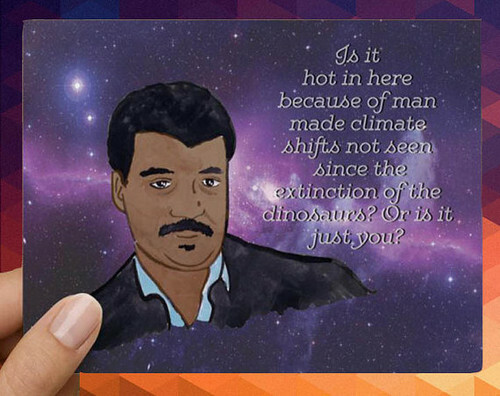 Awesome Neil Degrasse Tyson 사랑 card! Card is a print of a hand painted watercolor of the beautiful and brilliant Neil Degrasse Tyson. Perfect for science lovers, nerds, geeks, and just the greatest people on earth! Great for anniversaries, birthdays. Wallpaper and background images in the Science club tagged: photo.